Prime Minister Sheikh Hasina today urged BNP to join parliament for the sake of democracy and settle the lawsuits in the court according to their own course as the judiciary is completely free and independent. 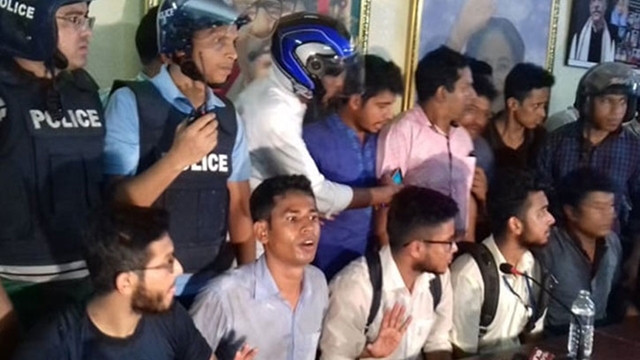 “If they (BNP) think they should come to parliament for the sake of democracy, they would join it,” she said while addressing a joint meeting of the Awami League Working Committee (ALCWC) and Awami League Advisory Committee at party’s central office on Bangabandhu Avenue here. 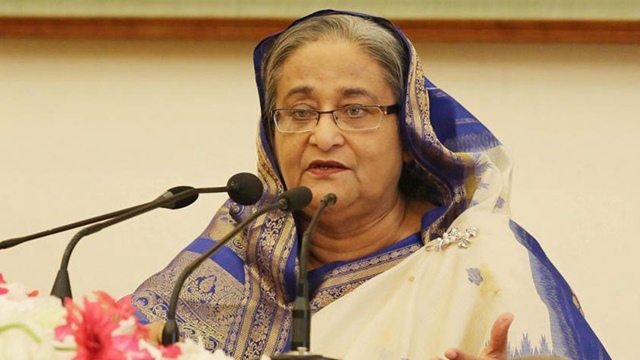 Sheikh Hasina said her government and party had worked for the people of the country and never gone for retaliation or harassment of political opponents. 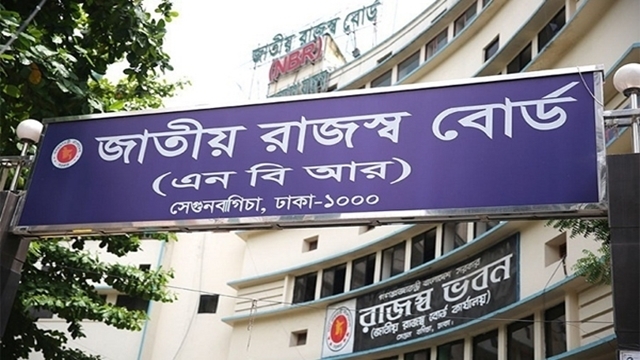 The corruption cases filed against Khaleda Zia was not filed during the Awami League government, but the caretaker regime, she said. 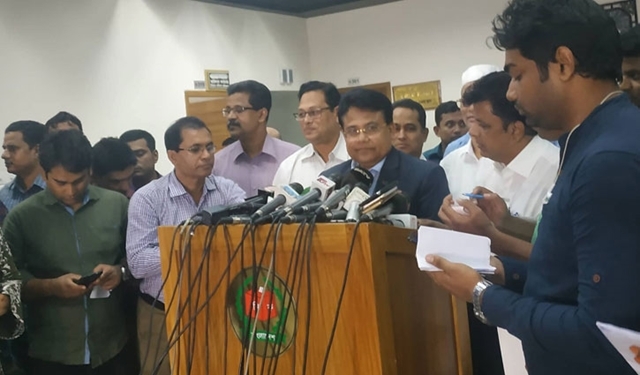 “The cases against the BNP leaders would be dealt with as per law and the government will not interfere,” Sheikh Hasina said urging BNP leaders to face the challenges in the court saying the government would not interfere in any case. It was the first ALCWC meeting after party’s landslide victory in the December 30 general election, convened to chalk out programs for smooth execution of the election manifesto and strengthening the party. General Secretary Obaidul Kader gave welcome address while advisory council members, presidium members, secretaries in charge of various departments and central committee members were present. 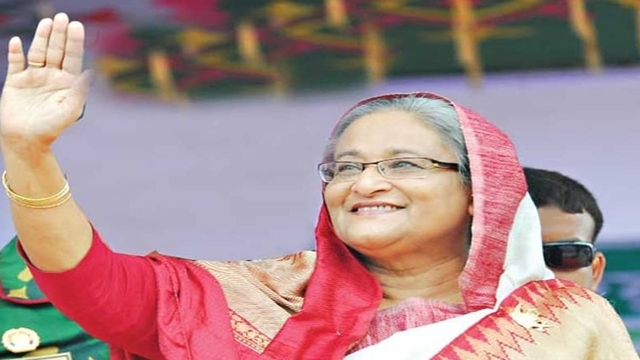 Sheikh Hasina said her government is backed by overwhelming support of the people. 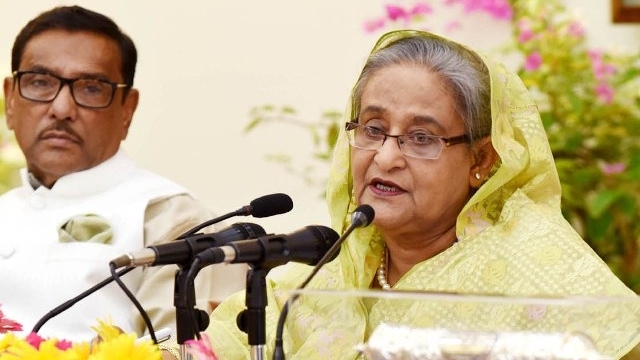 Awami League has restored democracy in the country and got the opportunity to constitute the government for three consecutive terms, she said. 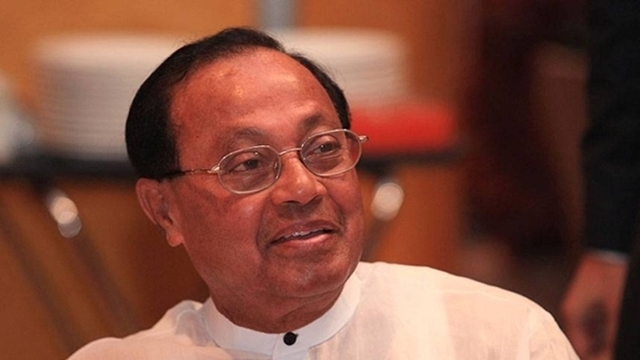 The prime minister expressed profound condolences at the deaths of party leaders and workers during the December 30 polls. She said BNP could have better results in the polls if they fielded better candidates without doing business with nominations. Sheikh Hasina said it was a big opportunity for Awami League to run the country for the last ten years. Now Bangladesh is regarded as a role model of development and it is being elevated from a least developed country to a developing one. Bangladesh has visible success in every sector which has been recognized across the world, she said. “We have worked for the people as their servant. So everyone, including students, teachers, farmers, workers, day-labourers and business people, without any hesitation cast their votes for us this time with an aspiration,” she said. Sheikh Hasina thanked the voters, specially first-time voters and women, for their enthusiasm to exercise their franchise. The prime minister said the December 30 poll was mostly peaceful except some stray incidents created by BNP to foil the election. 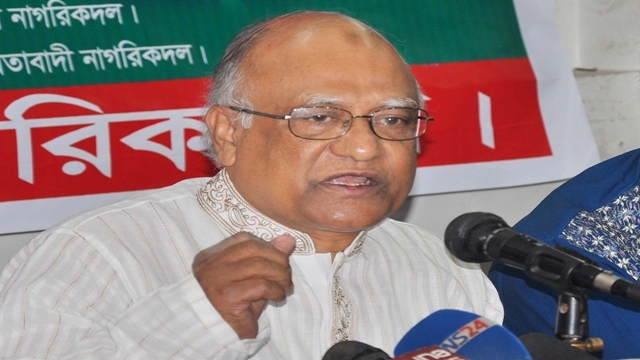 BNP and Jamaat have killed a number of Awami League leaders and workers in different areas. “BNP tried heart and soul to foil the election, but failed,” she said adding, “BNP has lost in the election by their default. So, who, except themselves, are to be blamed for this? How a political party without any leadership thinks of winning the election?” she asked. 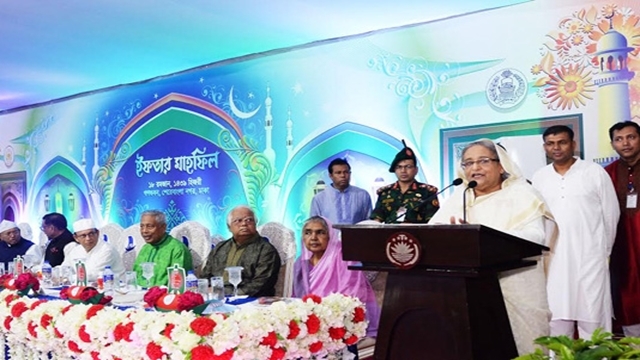 Sheikh Hasina said after Bangabandhu’s killing, the military rulers confined democracy and people’s rights in the cantonment, snatching the freedom of speech, resorting to a reign of terror in the educational institutions, killing scores of army officers and Awami League leaders for a long time. 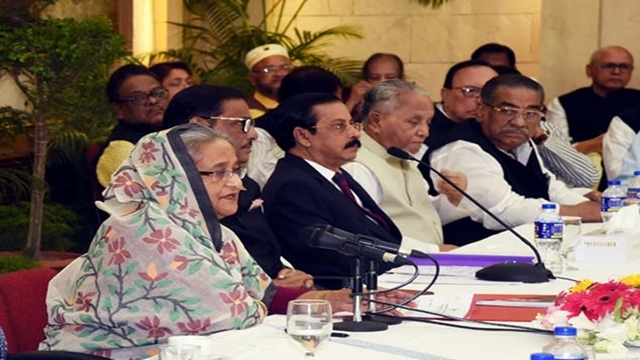 The military rulers also established the anti-liberation forces in politics, released notorious war criminals from jail, which resulted in distraction of Bangladesh from the cherished goal of independence, she said. Sheikh Hasina said people of Bangladesh have suffered for 21 years. In 1996, when Awami League assumed office, they could realize that a pro-people government can truly take forward the country along the path of development and prosperity. 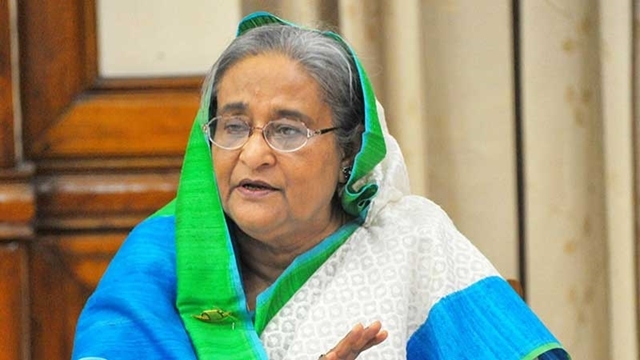 Sheikh Hasina said due to foreign conspiracy Awami League could not form the government as the party secured the second lowest number of seats in the parliament in 2001 despite obtaining more votes than BNP in 2001. The prime minister said people of Bangladesh, whenever they got opportunity, gave their mandate to Awami League. In the 2008 election under the caretaker government people gave vote to Awami League when the percentage of total votes cast was more than December 30 elections. Sheikh Hasina said people of Bangladesh now can realize that only Awami League can give them economic propriety, peace and stability. BNP left no stone unturned from 2013 to 2015 to unseat the Awami League government. People didn’t accept their mayhem, politics of killing and arson attack, she said.